Thread: Russian hackers target nobleforums? But what would they gain? I see no such redirects on my test computer. We have been blocking spammers and hackers for years on a daily basis for the past several years. 99% of those attempts are coming from China these days. Is it possible that your personal computer has been hacked? Does the redirect show up on any other web pages on your computer? What security programs are you using to protect your computer from infiltration? Have you done a virus scan on your computer recently? lots of redirects when i come to the site. Yes. If first started on the desktop. I ran malwarebytes and Defender and nothing showed. So I started just using a smart phone. This worked for a while but now even the phone gets all sorts of redirects. I went back on the desktop today and noticed that it does not say https. Just http. Not sure if the missing S is an indication of anything. Every time I click on this site I get redirected too! Really irritating. There was a redirect virus on the web site’s server several weeks ago that was addressed at that time and removed. If you are still experiencing redirects, try clearing the cache on your browser and see if that takes care of the problem for you. Here is an informative tutorial that may help, if you are unfamiliar with how to clear the cache on various browsers and platforms. Let me know if the problem persists for you after clearing your caches. I just cleared Firefox's cache to the beginning of time, rebooted, and ... 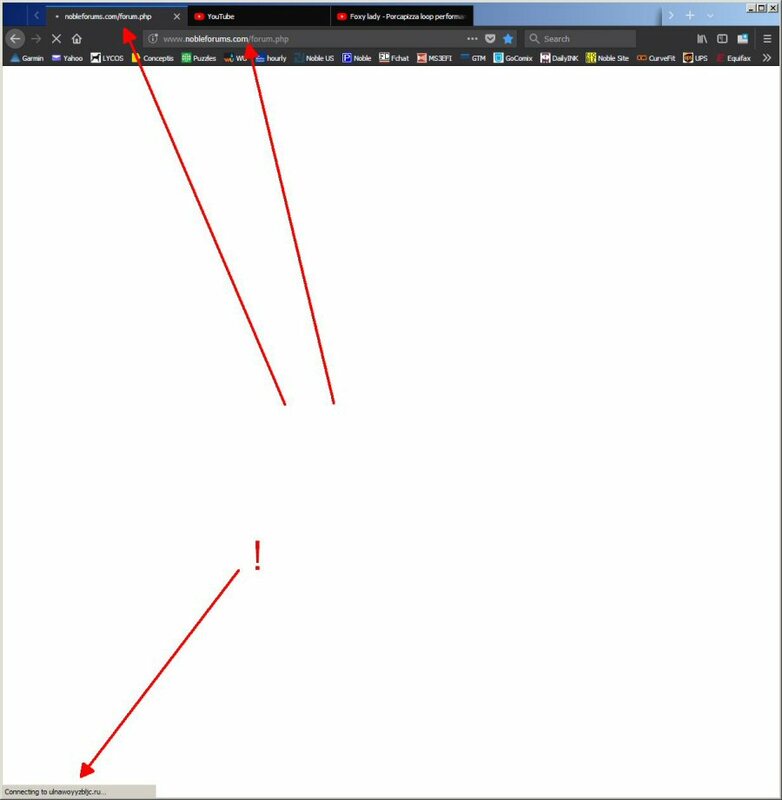 I still get redirects to the same vasurvey.info full screen page.